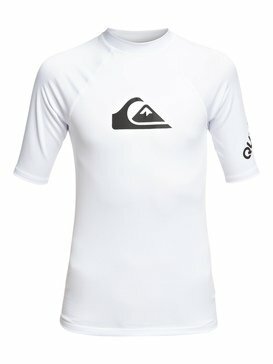 You know those cool jerseys the professional surfers wear in their contest heats? 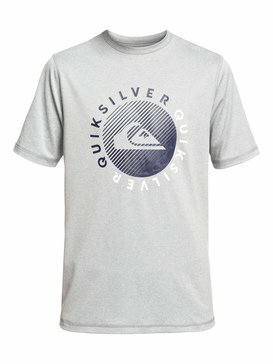 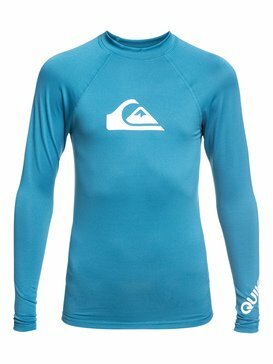 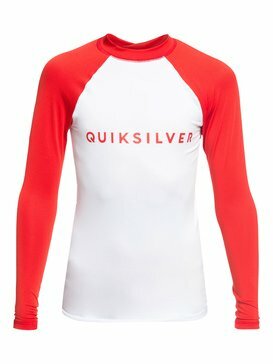 You can rock your own version of that by wearing a Quiksilver rash guard. 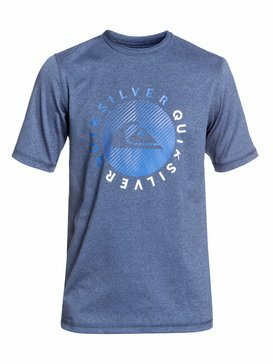 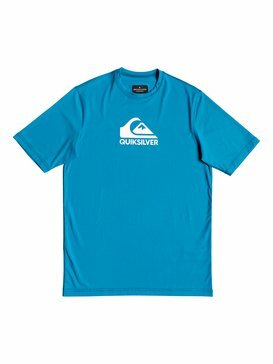 Quiksilver is fully immersed in the world of surfing and everything that is required to keep you growing and progressing. 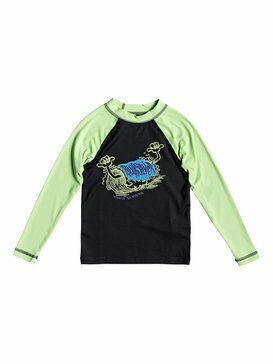 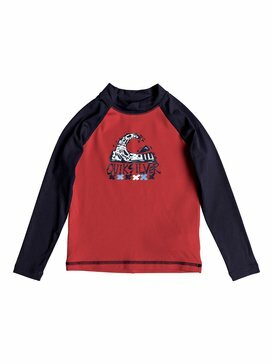 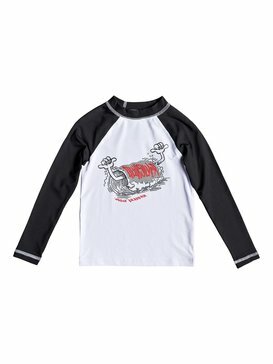 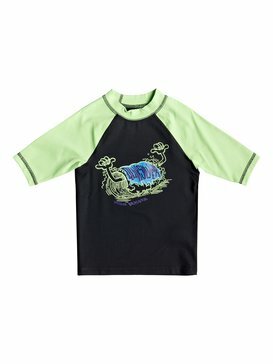 We design kids rashguards as an option for you to wear while you are in the water. 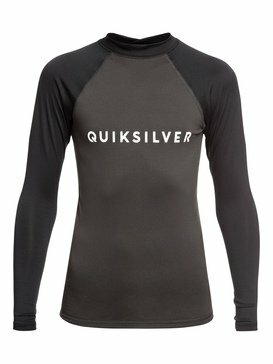 There are lots of benefits to wearing a rashguard in the water and we think you’ll enjoy learning all about it. 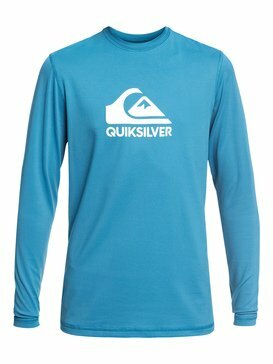 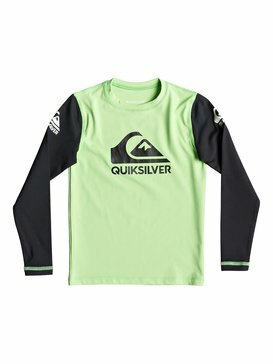 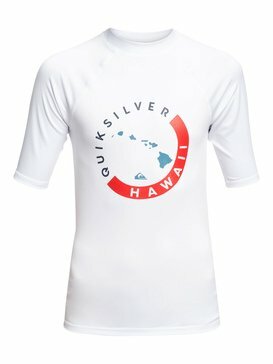 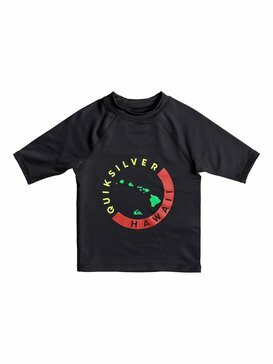 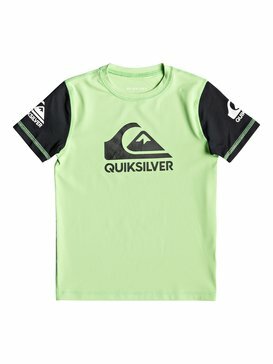 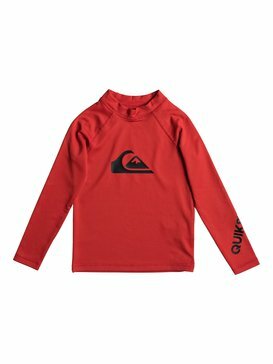 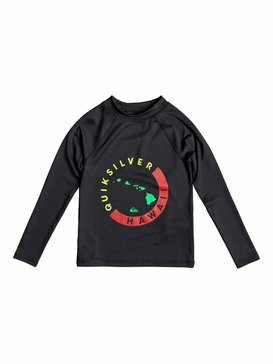 When it comes to choosing the right rash guard for kids, Quiksilver has all of the options you need. 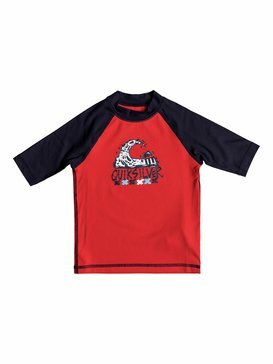 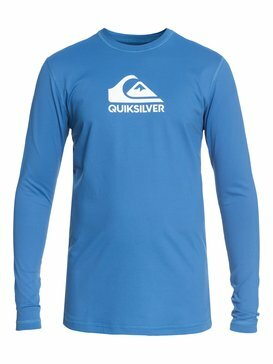 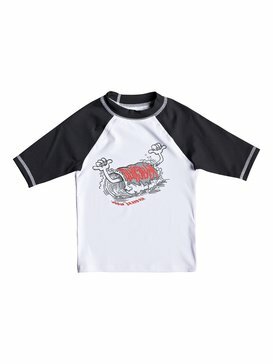 Our collection includes a variety of styles for rash guard shirts, long sleeve rash guards, kids short sleeve rash guards and rash vests. 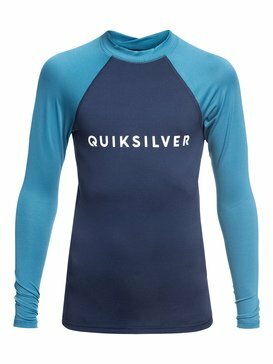 You can stay looking cool and feeling protected regardless of what the water conditions might be. 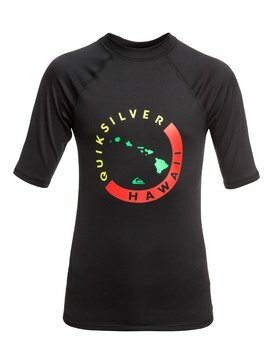 One might ask, why should I wear a rash guard? 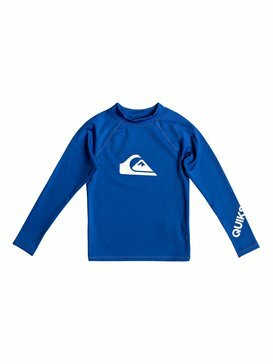 There are a number of benefits to wearing a kids rash guard while surfing but some of the main ones are sun protection and skin protection. 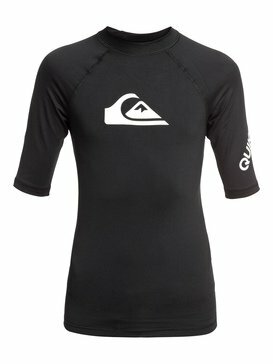 Spending lots of hours in the water sitting on your board waiting for waves can leave your back exposed to the sun. 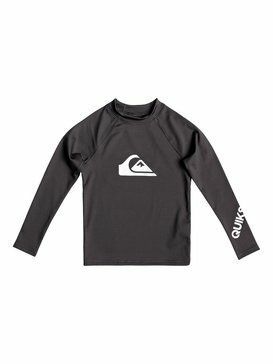 With the water to magnify its already strong rays, the sun can really do a number on your skin and a proper rash guard for kids is a great way to combat that. 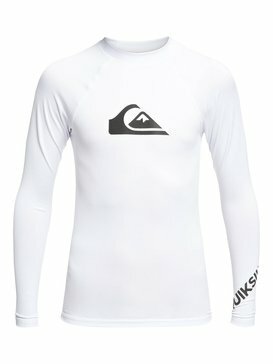 A rashguard is also a great way to give your skin an additional layer of protection from the roughness of your board on days when you might not need a full suit. 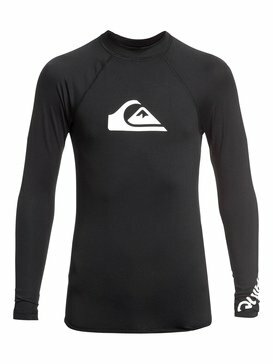 Surfing in only boardshorts can be great, but can also lead to uncomfortable friction between your skin and your surfboard. 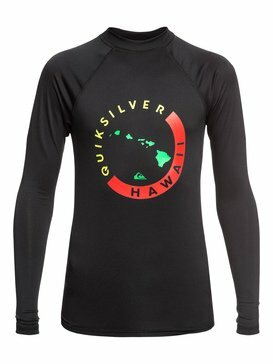 The aptly named, rash guard, creates a smoother connection between the two and makes your time in the water more comfortable and enjoyable. 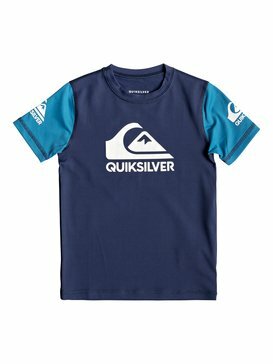 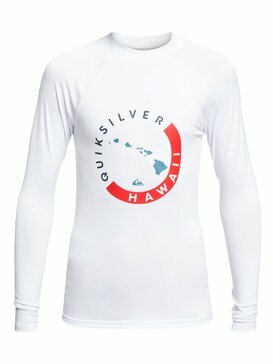 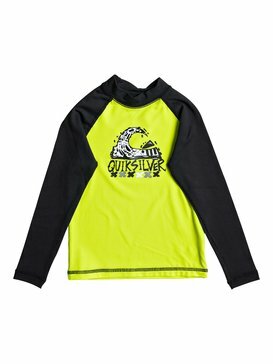 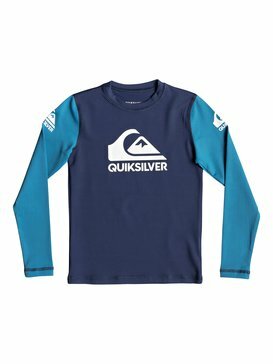 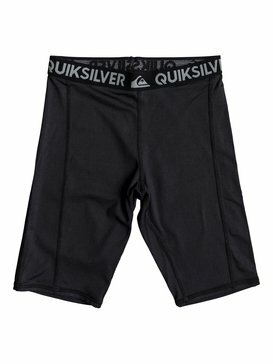 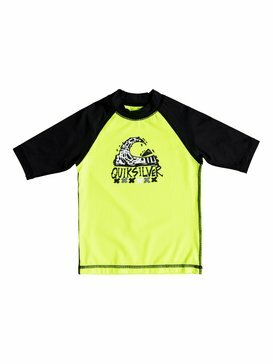 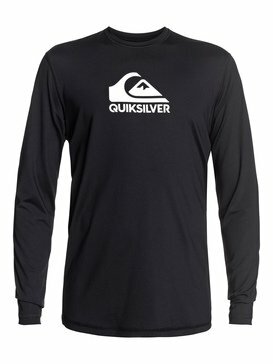 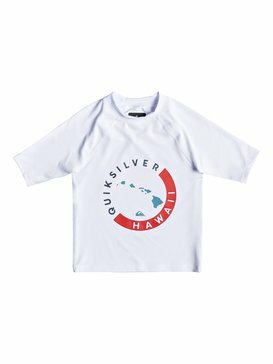 Now that you have a better understanding of why a kids rash guard is a great thing to have in your surf kit, make your way to Quiksilver’s online store and buy the rash guards that you like the most today. 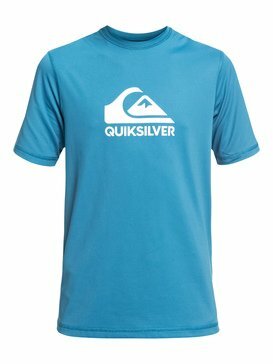 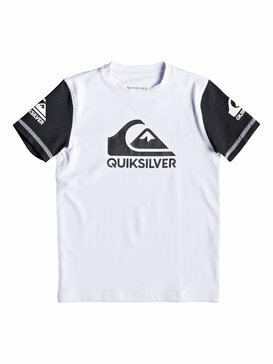 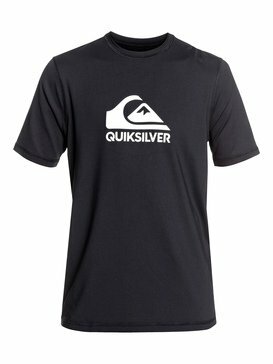 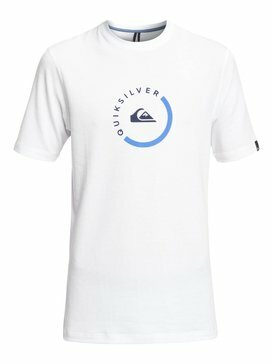 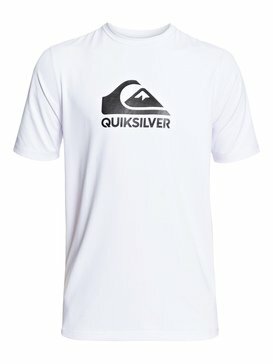 Quiksilver’s convenient online shopping experience and attentive customer service makes it simple to find what you love and get it in no time.